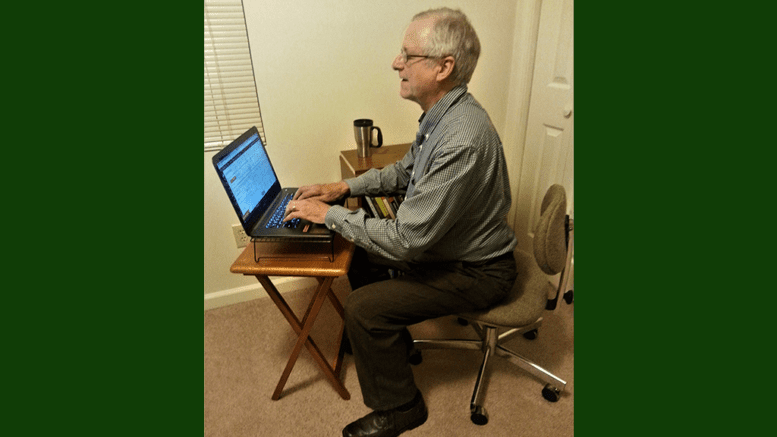 The second Cobb County Courier “Meet the Editor” is going to be held this Friday, Sep. 7, 2018, from 7:30 – 10:30 a.m., I’m going to be seated at a table Rev Coffee Roasters at 1680 Spring Rd SE B, Smyrna, GA 30080. I’ll answer any questions you have about the Courier, listen to your suggestions for coverage, and even patiently listen if you have complaints about our coverage. I really want to hear from readers and make sure the decisions we’re making about what to report on are the things you’d like to read about. Last week two people showed up, both were candidates for office in Cobb County, and we had an opportunity for good relaxed conversation in an informal setting. The paragraphs below are a repeat from last week’s announcement, and will probably be a feature in all these announcements since the purpose of these events isn’t likely to change. These get-togethers are going to be very informal. When you get there I’ll be the old guy wearing a blue sports coat and have a sign on the table labeled “Cobb County Courier.” Just wander up and introduce yourself, and we’ll talk. I’m going to hold these at Rev Coffee Roasters for a few weeks, then I’ll consider moving the event to other locations. But they will continue to be Friday mornings at 7:30 – 10:30 a.m. I hope you can make at least one of them. 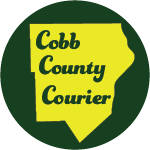 Be the first to comment on "The second Cobb County Courier “Meet the Editor”"